If you’re looking for a last-minute present for the communicator in your life, consider this list of products and services that can help make his or her job easier. There’s still time to select the perfect gift for your PR-pro friend or family member. 1. A LinkedIn Premium membership. For PR pros, relationships are everything—which is why one of a communicator’s biggest assets is his or her network. 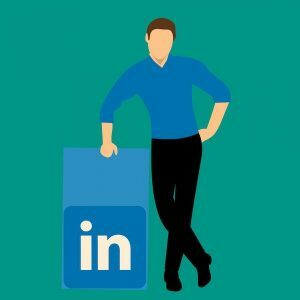 LinkedIn is an excellent way to build your network virtually and connect your in-person meetings with online profiles for future conversations and collaboration. With LinkedIn Premium, you can give the gift of additional features that can help your PR pro find his or her dream job or better connect with industry peers. Depending on the package, you can get unlimited searches for jobs and/or profiles, see who viewed your profile, receive additional job listing information (including salary specifications), increase your skill set with on-demand videos and more. With a packed schedule and many client (or executive) demands, most PR pros stay well caffeinated to handle the pressures of daily responsibilities and stress. If the PR pro on your list falls into this category, get him or her a coffee subscription. Crema enables the receiver to add specific brews to a coffee “playlist,” Atlas Coffee Club boasts roasts from around the world, Mistobox enables members to add any of its more than 500 coffees to their “Brew Queue,” and Heart Roasters has several subscriptions based on how often you’d like to receive coffee. 3. A blog editorial calendar. December is a great time to give a calendar or a desk planner. Instead of another tchotchke that might get relegated to the corner of the cubicle or in the back of a drawer, give your PR pro an editorial calendar for his or her blog. 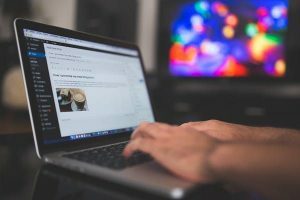 The calendar, which can also function as a planner and strategic map, can help plot out major blog posts and campaigns on either a personal or organizational blog. The Epic Blog offers monthly theme and content planning, along with lists for goals and tasks (and a place to measure them). Create Blog and Editorial Planner is geared more toward beginner and personal bloggers, with suggestions and maps for tying your blog to your organization’s bottom line and tips for gathering the metrics that will tell you what resonates with your audience. 4. Registration for a communications conference. PR pros must continually learn new strategies and tactics to stay competitive and successfully reach their audiences (and fulfill their goals). One great way to stay atop current trends and get insightful takeaways is by attending an industry conference or workshop. Muck Rack recently published a list of 30 PR conferences and events to attend in 2019, which offer insights from social media best practices to harnessing technology and responding to crises. I suggest putting Ragan’s Social Media Conference for PR, Marketing and Corporate Communications at the top of your gift list. 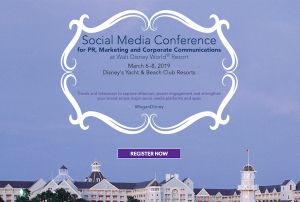 The event, to be held at Disney World on March 6–8, will feature speakers from American Airlines, Zynga, Grubhub, Major League Soccer, “Good Morning America,” Nickelodeon, Wendy’s, Twitter, Disney Parks and more. Penning a simple “thank you” note can greatly enhance your communications career, even in today’s world of texts and quick emails. Taking the time to express your appreciation can go a long way in building a relationship with an industry leader, reporter or interviewer. Sending a card can help you stand out from your peers. 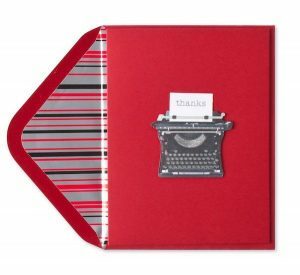 Grab a minimalist set of thank-you cards at Target or spring for a handmade card from Papyrus that features a typewriter. You might receive one back as gratitude for the thoughtful gift. 6. Social media clock—or accessories. PR pros are often under deadlines—especially those working in the social media space, where news travels quickly, a trend could be over within an hour, and a crisis takes only a few minutes to spread. 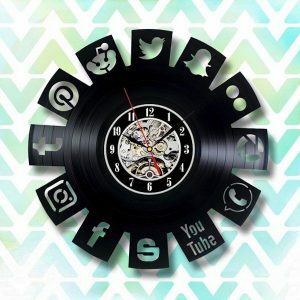 This social media clock from RomanTreasury on Etsy can help communicators stay on schedule while enjoying glimpses of their favorite social media platforms. If the PR pro in your life would rather wear his or her love of social media rather than use it to tell time, this social media T-shirt by Ohseblogs on Etsy covers blogging, Snapchat, Instagram and Twitter. You can also find hashtag accessories on Etsy, including a sterling silver hashtag necklace by Azaggi, cufflinks shaped into a hashtag and “@” symbol by SilverSculptor, a black and white hashtag pin by CraftyCactusCompany and hashtag earrings by OceanPalmsJewelry. Cybersecurity is an increasing problem for communicators who must handle the fallout in the wake of a hacking. As these breaches grow, more and more people are affected—including the PR pro in your life. Marriott recently revealed a data breach that affected up to 500 million people, the second-largest security breach in history. You might not be able to help your loved one write a crisis response to a data breach, but you can give the gift of online security. 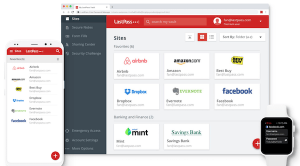 LastPass is a password management software that also offers a digital wallet, so you can digitally store your payment records and shipping information along with your online login information. Dashlane and Keeper offer the same features, and each service offers a mobile app as well as a desktop site and browser extension. 8. Games to get creative juices flowing. Whether it’s finding an interesting angle in a boring corporate story or pitching a social media campaign to a new client, PR pros are continually exercising their creativity. However, their wells can sometimes run dry. You can help your PR pro revive his or her imagination with games devised to get the wheels of originality turning. 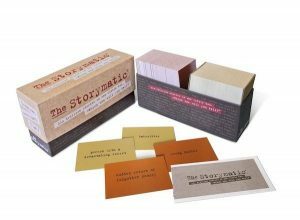 The Storymatic Classic has 540 cards and a booklet filled with suggestions and prompts for games that put your storytelling muscles to work. Though they’re generic story starters, playing a round or two can jump-start creativity and serve as a reminder of the elements of compelling storytelling. The Brand Deck has 50 cards that contain a total of 100 contrasting terms. Great for brainstorming sessions, the cards are meant to help individuals and teams identify the important elements of their brands—along with what they’re not. You can also get a not-safe-for-work version with more risqué adjectives. 9. AP Stylebook online subscription. PR pros use the AP Stylebook just as much as journalists do, especially as they seek to write copy that’s up to a publication’s editorial snuff. However, many use outdated editions, missing entry updates, changes and additions. With an AP Stylebook Online subscription, your PR pro can search the resource and receive constantly updated entries as editors share guidance throughout the year. Subscribers can also hear word pronunciations, customize entries (helpful for any internal style guides), ask the AP Stylebook editors a question or search previous queries for insights. The online guide is available through desktop or mobile devices, making the gift even more convenient. Readers, what gifts would you add to the list?